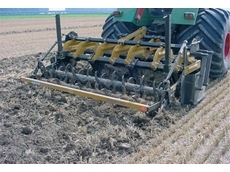 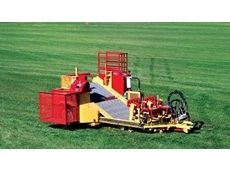 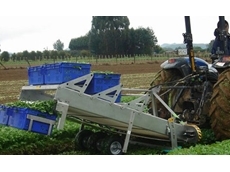 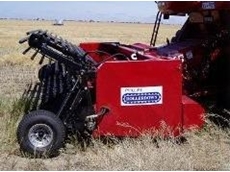 Grass Grabber provide an innovative Grass Seed Harvester suitable for Kangaroo Grass, Wallaby Grass, Weeping Grass, Red Grass, Spear Grass and Poa. 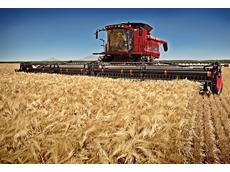 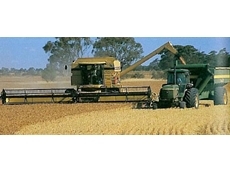 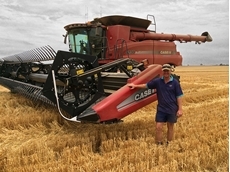 25/02/15 - A CSIRO study of wheat sowing times in South Australia found varieties sown in mid to late April produced higher yields than their May-sown counterparts. 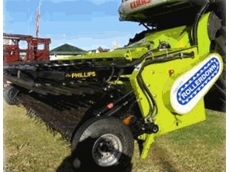 25/05/11 - A conversion deal is available from Phillbourne Manufacturing that allows owners of older style Phillips pickups to upgrade to the company’s new Rollerdown harvester pickups. 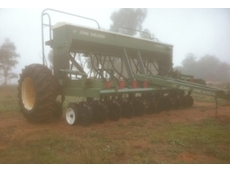 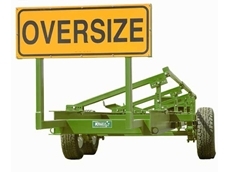 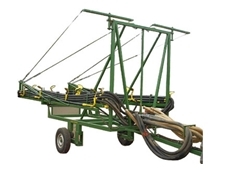 10/03/11 - The strong, fully adjustable Kelly Engineering trailers have been specifically designed for all header combs including belt pickups fronts. 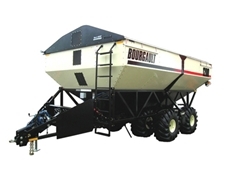 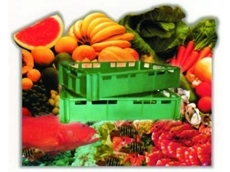 10/03/11 - Chaser bins allow for an improved planning and management of harvester operations away from trucks and field bins while increasing harvesting rate and capacity.